The bredent IDS After Party is back! 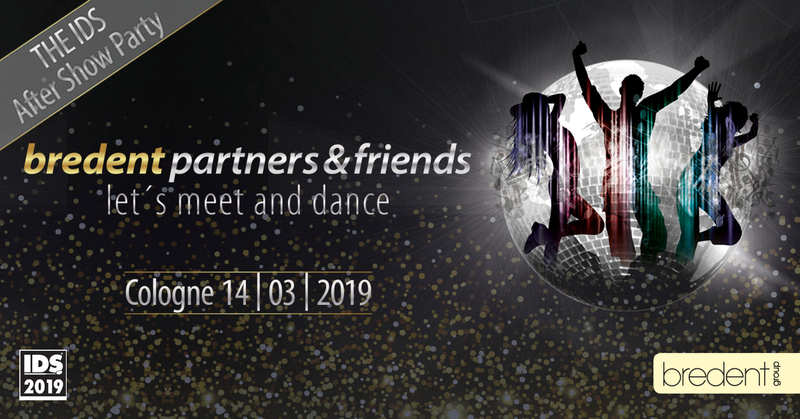 We’re inviting bredent partners and friends to join us on Thursday 14 March 2019 for the after show party in Cologne with dinner, live band and show. UK tickets have now all gone – see you there!